Big Data creates large number of opportunities, and most existing and emerging companies broadly fall into two categories. One set of them are focusing on infrastructure (technical challenges in efficient storage and access of data and computational power), the other class of companies are focusing application of analytics (application specific or general purpose collage of tools). A major aspect that is under served (or not focused at all) is the design the measurement systems from big data usage point of view. ReSurfX is leveraging our powerful invention in decision analytics - the Adaptive Hypersurface Technology (AHT). AHT analytics approach is based on the concept of identifying and utilizing an ‘adaptive number of parameters’ derived from the input multi-parameter datasets that can lead to an outcome of interest, conferring combinatorial possibilities to determine an outcome. 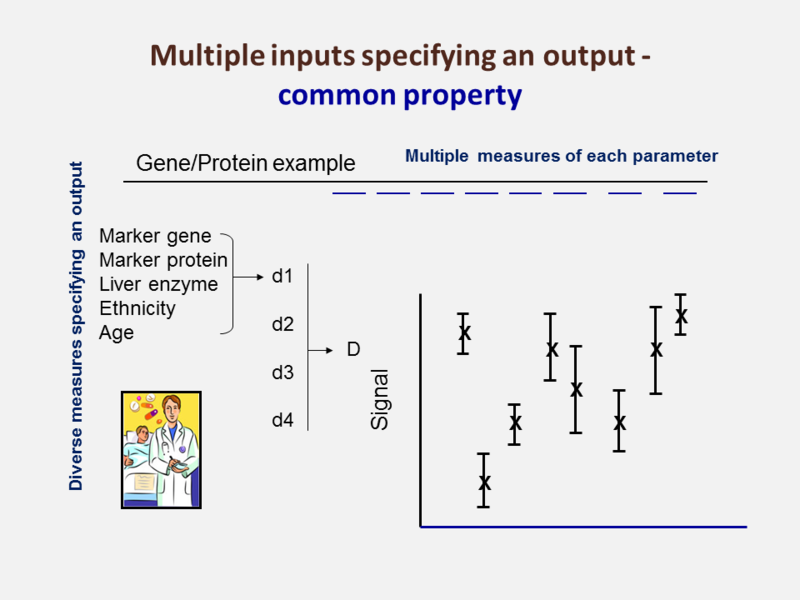 AHT finds mostdataset and outcome of interest dependent parameters from the input data rather than assuming that the input dataset is a subset of a population as is done with classical statistics. Thus AHT framework overcomes limitations fundamental to classical statistical approaches used in most analytical solutions and confers new advantages. Predicting outcomes well in advance compared to most solutions available. Has an inherently built-in capability for personalization of outcomes. Get novel insights and unprecedented accuracy not amenable through most other solutions. We use this powerful AHT to generate data better (improve measurement technologies through strategic redesigns) and to utilize data better (reduced error in most analytic steps) in part through identifying and filling fundamental gaps in mathematics and statistics. 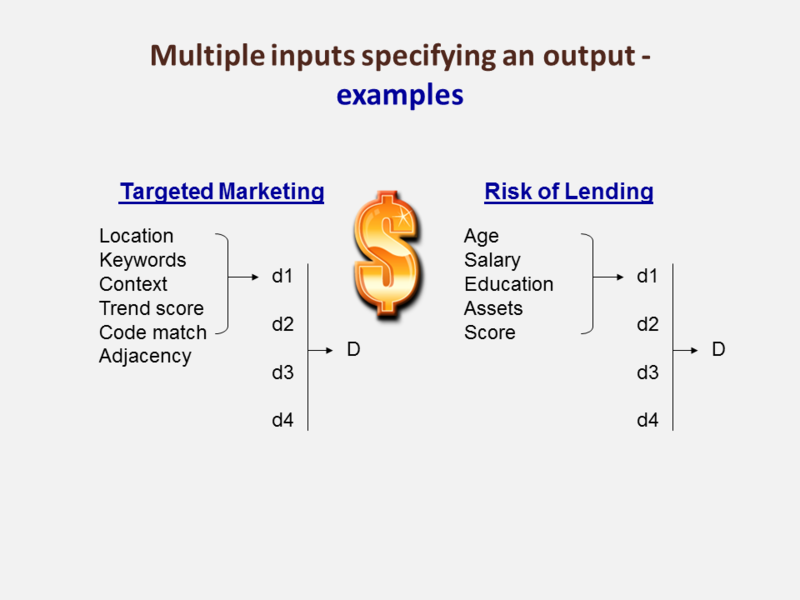 One major aspect of our technology deals with a pervasive data property that can be applied to many applications through identifying multiple combinations of inputs specifying an output. ReSurfX is thus leading the way for a new breed of ‘Big Data’ companies that deal with both data generation (strategic design of measurement technologies) and data utilization (reduced error in most analytic steps) in part through tackling a pervasive data property that can be applied to many applications through identifying multiple combinations of inputs specifying an output. One of the solutions ReSurfX offers directly caters to better data generation through strategic redesign of measurement technologies. In other words the ReSurfX enabled design of measurement systems and sensors makes it possible to remove measurement errors that cannot be corrected by analytics & achieve extreme sensitivity and generate data in a format that facilitates high confidence utilization of the data by technology design. Our solution is typically applied to redesign technologies as hardware or component level changes and involves disciplines such as engineering, biology, chemistry etc. Thus we are providing an innovative class of solutions for effective use of large volume data that tackles the problem in multiple ways to solve major problems of data intensive enterprises. Major applications of ReSurfX portfolio of enabling technologies include healthcare, finance, targeted marketing, manufacturing and QC workflows. Our focus is on healthcare applications where we are facing tremendous loss in our drug discovery & development pipelines, and health care utilization efficiency. Our solutions to evidence based medicine, point of care products, personalized medicine that will make medical care more accurate, efficient and add tremendous value are examples of latter. Thus we add value through the whole use chain. ReSurfX enterprise decision analytic products leverage latest developments in the IT sector in the use of Big Data, including solutions built for cloud and parallelization. This hybrid hardware/software product will be complemented with customization and support.